Clickbait can elicit strong reactions from people. 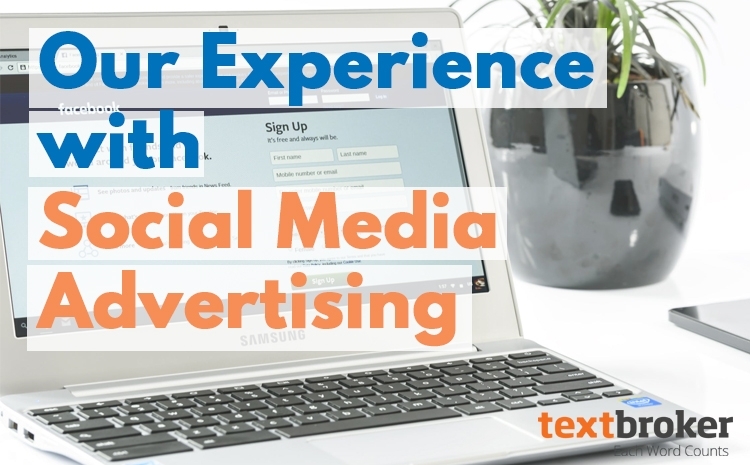 On one hand, it’s a tried and true means of increasing page views and getting more readers, clicks and sales. On the other hand, clickbait gets a bad rap. Is there a legitimate way to use clickbait? 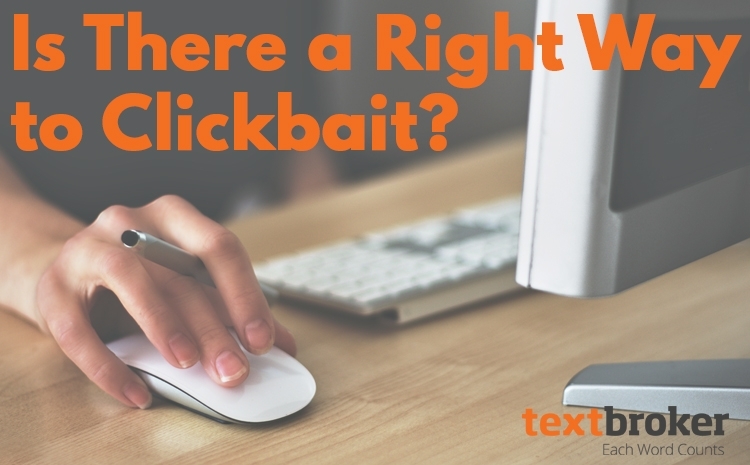 Find out how to capitalize on the benefits of clickbait without letting down your audience. 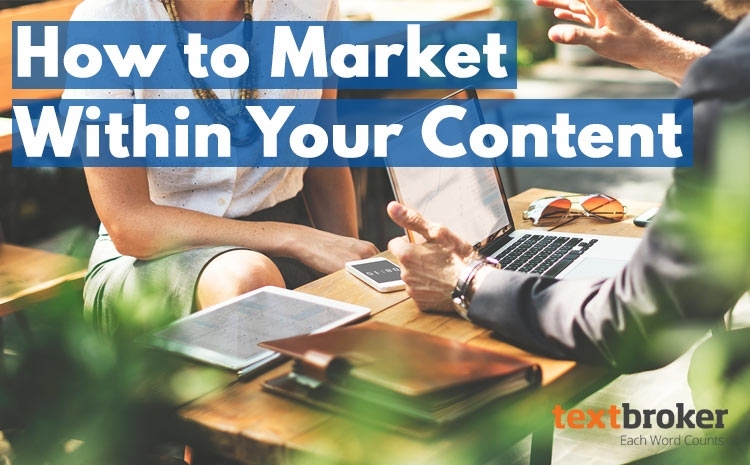 Creating new and better content is always a great goal, but sometimes, you should be recycling content. Recycled content costs less to repurpose since you already have the articles or posts written and ready to go. 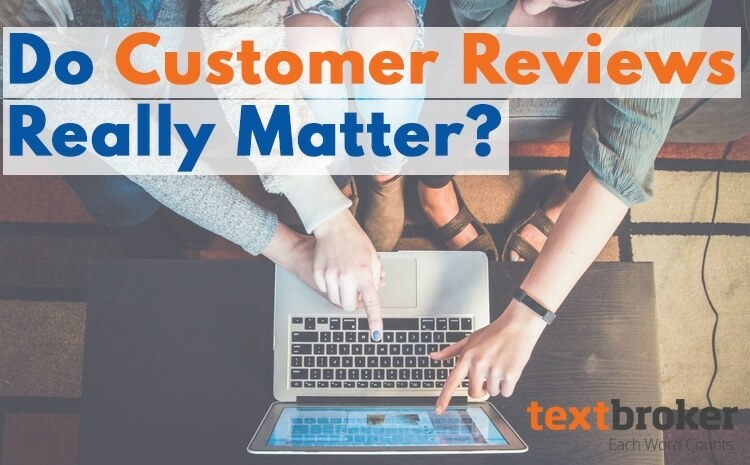 The keys are to time it right, not bombarding people with repeat content day after day, and to update content as needed. 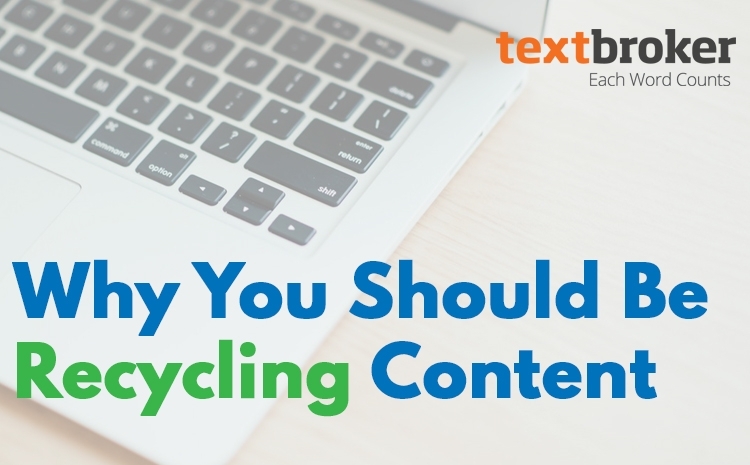 Here are some of the top reasons you should be recycling content on your blog, your social media accounts and your website.